Pharmacology-Toxicology junior Helene Altmann ‘x16 will participate in a 12-week research internship at the prestigious European Molecular Biology Laboratory (EMBL) in Heidelberg, Germany. She is one of three UW-Madison undergraduates chosen for this honor in the 2014-15 academic year. Visiting students investigate fundamental problems in molecular, cell, developmental, and/or computational biology under the direction of a EMBL faculty member. 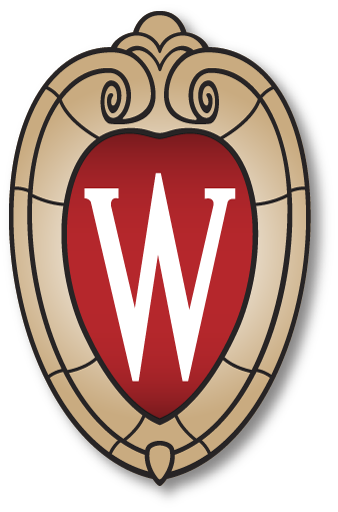 Altmann, of Hartland, Wis., has been involved in the laboratory of assistant professor Chad Vezina, Department of Comparative Biosciences, UW School of Veterinary Medicine, for several years. She is pursuing an undergraduate certificate in German, so the upcoming summer experience aligns nicely. Additionally, Altmann was one of six UW-Madison students awarded with a Promega International Scientific Internship Scholarship. The Promega Corporation Scholarship is designed to support undergraduate scientific internship experiences at unpaid internship sites, like EMBL, aiming to advance professional development in the sciences and to help students develop intercultural skills. Altmann achieved a first-author publication for her titled “Homozygous/Compound Heterozygous Triadin Mutations Associated with Autosomal Recessive Long QT Syndrome and Pediatric Sudden Cardiac Arrest: Elucidation of Triadin Knockout Syndrome,” published by the journal Circulation in its April 28, 2015 issue. The paper resulted from work she accomplished as a summer 2014 undergraduate research fellow at the Mayo Clinic. Additionally, Helene has contributed as a co-author to five peer reviewed scientific papers, and a sixth under review, with the Vezina research team in her undergraduate years. She aspires to attend a physician scientist (MD-PhD) program after completing the “Pharm-Tox” program next year.